service, design, installation, moving and refurbishing. 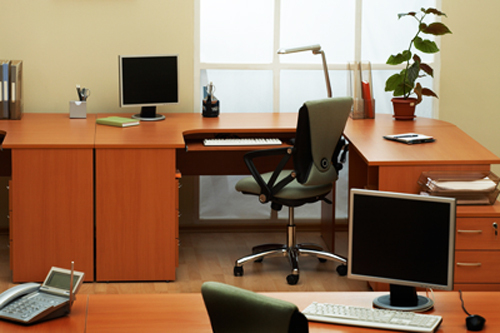 For more than 25 years, Ohio Office Solutions has been supplying the business community of greater Cleveland and northeast Ohio with quality solutions for all their office furniture needs. In addition to our professional design; installation and furniture tear down services, we offer our customers the choice of many major brands of contemporary office furniture. Complimenting our leading brand free-standing furniture options, Ohio Office Solutions provides our customers with the real cost saving benefits of our refurbished/ remanufactured GF OPS panel system and now our manufactured new Connex 2 panel systems. Both systems maximize our clients space with the exclusive center line to center line dimensional modularity. Inventories of expensive connectors is eliminated, the time needed to set up and reconfigure is reduced, and the result is real cost savings passed on directly to our customers. 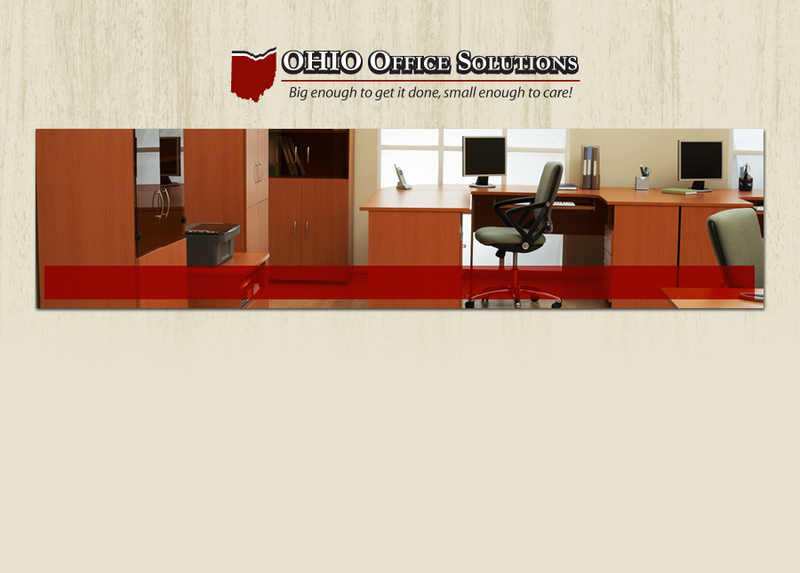 Whether you are a small business start-up,or a large corporation Ohio Office Solutions offers the professional services and the full range of furniture along with our made in Ohio panel systems that is sure to satisfy your companies' office furniture needs. © 2008 Ohio Office Solutions. All Rights Reserved. Powered by hype,LLC.